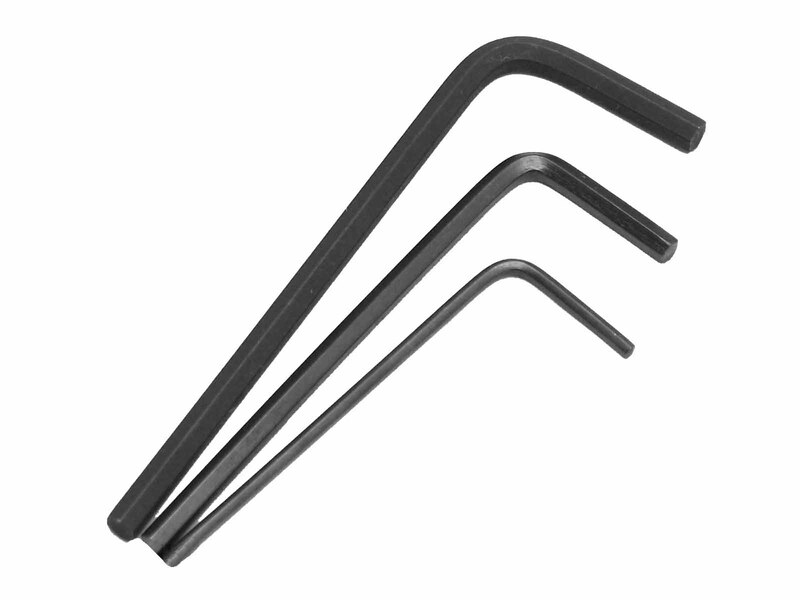 This universal Allen key set contains the three most used keys for all Schaller/ Floyd Rose products. Includes one of each sized key: 1.5mm, 2.5mm and 3.0mm. Not sold individually.